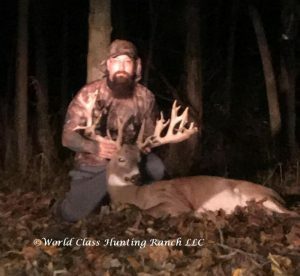 Early this year, Rich called Owen asking about a Whitetail hunt for him and his Dad to come harvest some big bucks, (they asked many questions, which most people do). Owen answered all their questions. 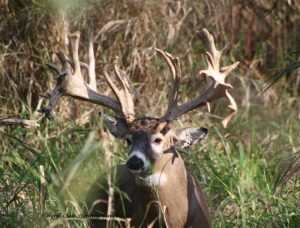 He assured them they would be able to see many deer and be able to get the chance of a lifetime for some monster bucks. So they arrived on Thursday morning and headed out to the Ranch. It was a beautiful day and they did not expect to see many bucks due to it being unseasonably warm. Sure enough Matt’s boys weren’t out long before they started seeing some deer. Shortly thereafter, there were 2 trophies on the ground!! Bob and Robert both saw bucks they simply couldn’t resist! It wasn’t that easy for Rich, Carl, or Jim. They took a break and went out for some lunch before heading back out to the stands. They saw more deer but not quite what the guys were looking for. 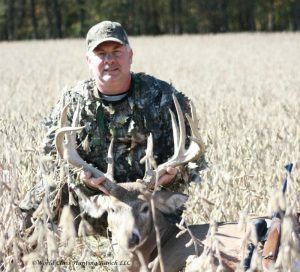 So, finally around 5 pm Carl get’s to shoot a beautiful typical buck!! 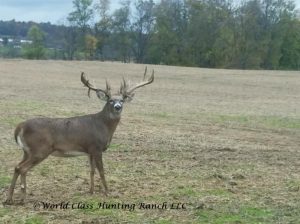 Just before dark, Rich sees a beautiful wide buck!! They end up having to stalk this one to get the perfect shot. Needless to say, it was a late night by the time they got back to the Resort. It was way past bed time. What about Jim? Well, Jim was hoping he could score today as well but it was not meant to be. They had a giant buck coming towards them earlier in the day that would have been perfect! 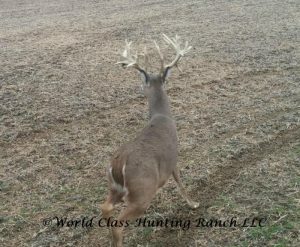 The buck spooked and off he went! So the following morning Jim, Rich and both Bobs arrived at the Ranch early. 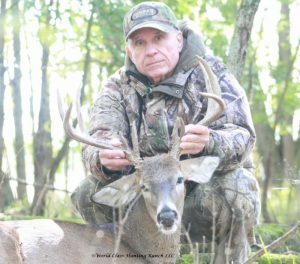 After a lot of patience Jim had a beautiful buck within his sights. Jim didn’t have to think twice, it was love at first sight!! 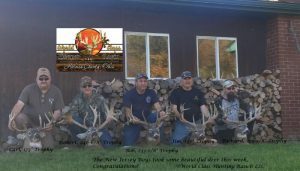 The guys from Jersey were a lot of fun and we enjoyed being able to guide them in order to get some prestigious bucks for their walls! 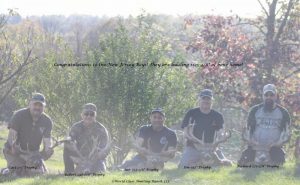 The rest of the story and the bottom line is that they are already talking about next years trip to World Class Hunting Ranch!! Their buddies back home are chomping at the bit to come along! We cant wait to have you back at the Ranch next year and we look forward to meeting your buddies. Truly some great people!! !